British scientists have started to collect DNA samples from Frenchmen to learn more about Viking colonization of Normandy. – The aim is to learn more about the intensity of the Scandinavian colonization in the 9th and 10th centuries, says Richard Jones, senior history lecturer at the University of Leicester to Phys.org. 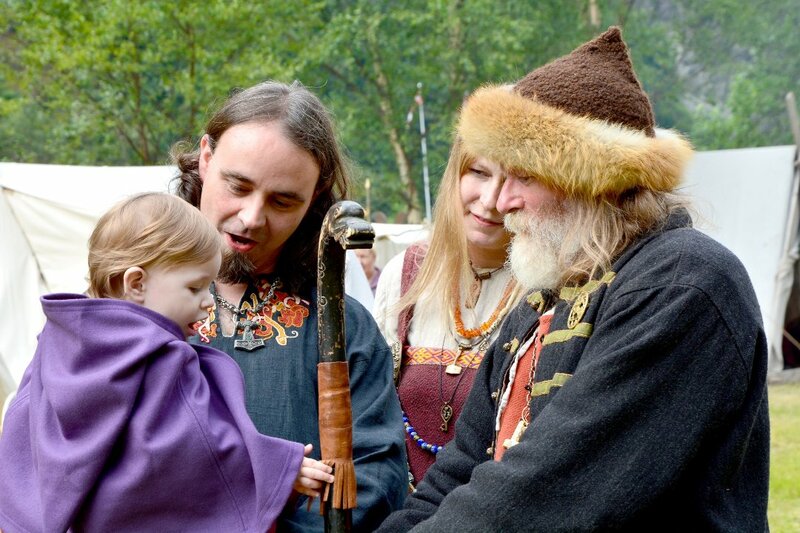 The team is also searching for Viking roots amongst residents in three areas of Britain. The British researchers collect DNA from a hundred volunteers on the Cotentin Peninsula, also known as the Cherbourg Peninsula, in Normandy. 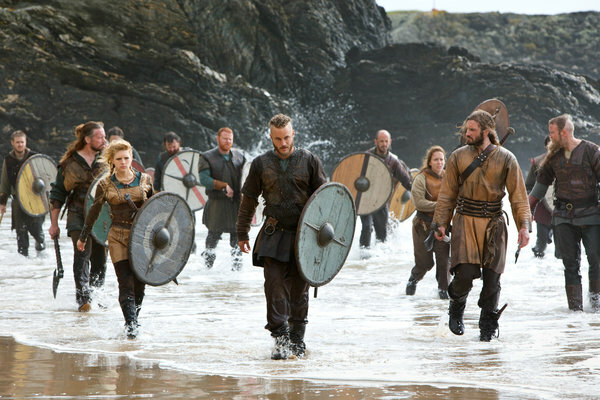 Historians believe many Norwegian Vikings settled down in the area, although most Vikings in Normandy were Danish. According to Phys.org, the French volunteers have been chosen because they have surnames that are of Scandinavian origin or that have been present in France since at least the 11th century. They also qualify if all four of their grandparents lived within a 50-kilometre (30-mile) radius of their current home. 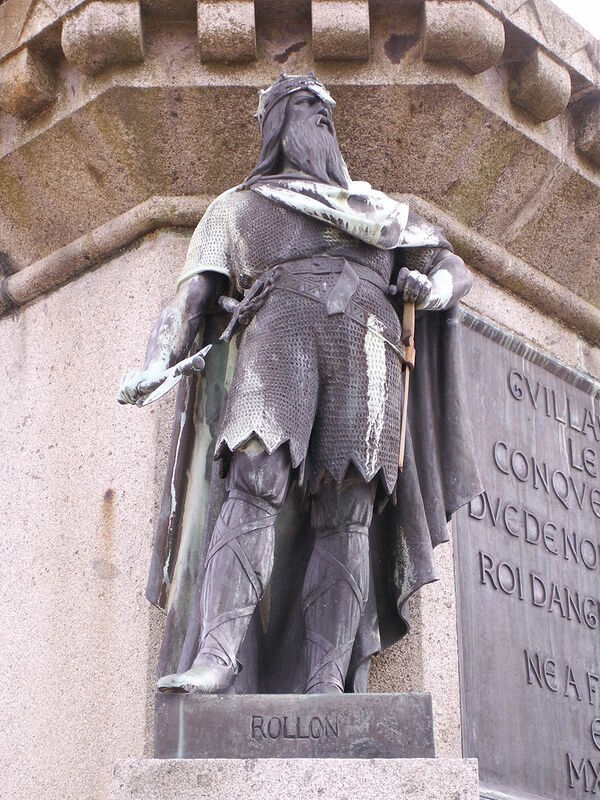 The Viking chieftain Rollo (c. 860 – 932 AD), also known as Robert I, Duke of Normandy, is the ancestor of the famous dukes of Normandy and Norman kings of England. The name “Rollo” probably stems from the Old Norse name Hrólf (Rolv). In the Icelandic sagas he has got the nickname Ganger (English: “Walking”) Hrólf because he was so big that he always had to go on foot, implying that the Viking horses were too small to carry him. Rollo was the leader of the great army of “Normans” that in the early 900s conquered the area at the mouth of the river Seine in France. Later, the area was extended to the “Nordic” Duchy of Normandy through the Treaty of Saint-Clair-sur-Epte in 911. – We are worried this will build on the idea that there are real Normans and fake Normans,” says Jacques Declosmenil, head of the local wing of the Movement Against Racism (MRAP) group. However, scientist Richard Jones dismisses such concerns, saying they are only studying two percent of a person’s DNA in order to potentially establish Scandinavian ancestry dating back more than 10 centuries. The result of the study will be published in 2016.